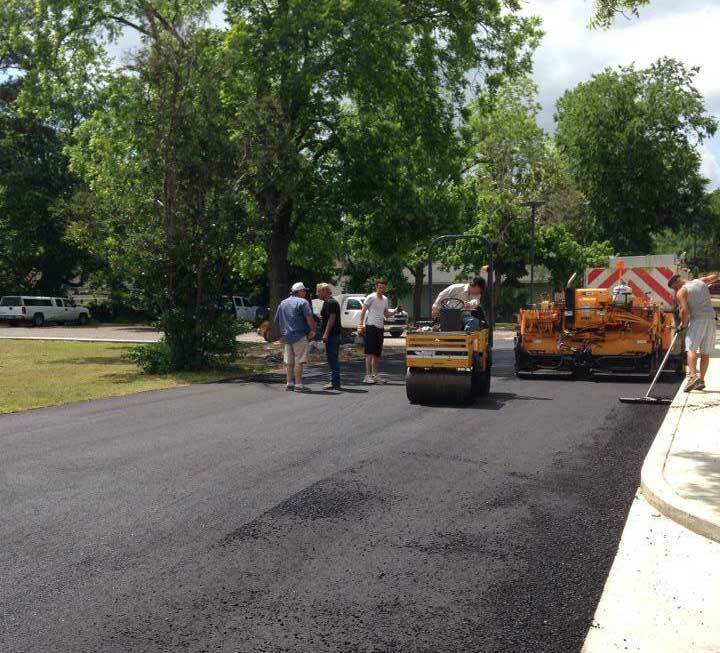 L & S Paving does all types of asphalt paving for churches, parking lots, city streets, driveways, walkways, schools and more for Athens, Texas and the surrounding area. Tar and Chip seal is a cost effective alternative to the other traditional paving procedures used in the industry. It is maintenance free and has a clean, natural look. hear about what are clients think of our work. Don't just take our word for it, read what our past clients have said about the paving work we do. Customer satisfaction and quality workmanship is always our number one goal.